David M. came home from a family vacation to find out he no longer had a job. He went to Michigan Works! for help with his resume and his job search. Michigan Works! Career Navigator Nicole Long worked with David to help him find a new position as quickly as possible. She referred him to a position with Bishop GMC Cadillac and he got the job! 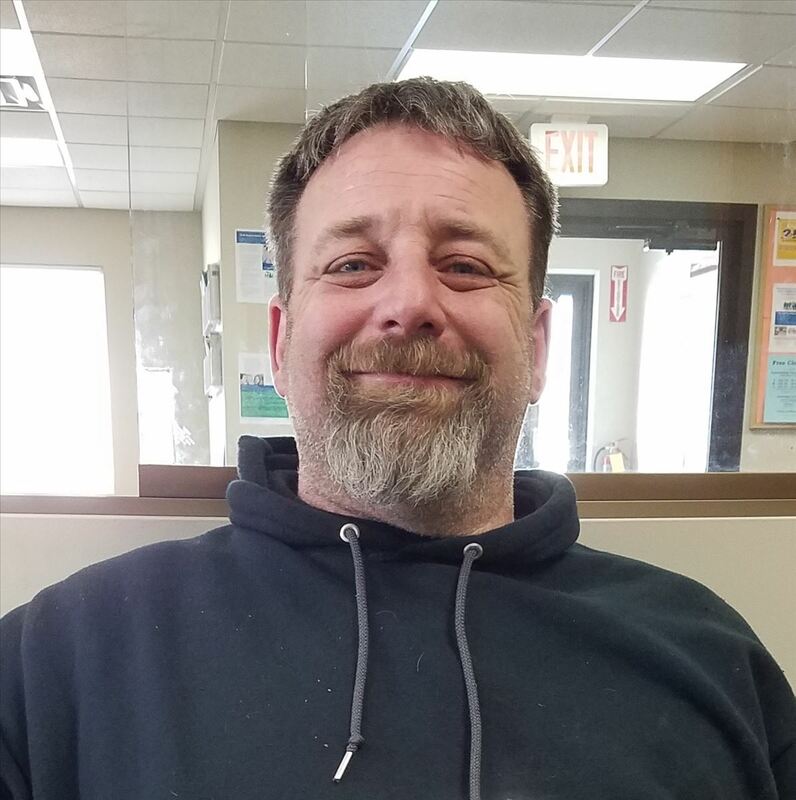 Thanks to the resume, job search, and referral assistance provided by Michigan Works!, David didn’t find himself unemployed for long. He is now working at Bishop GMC as an automotive technician.